If you are looking to integrate iPads and iPods into your classroom curriculum, this is the site for you! 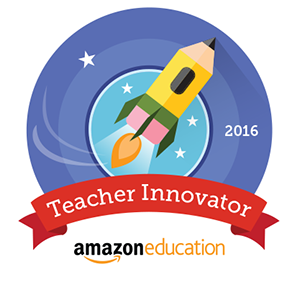 It has an entire section of apps that work well in the classroom. It also has user guides, pod casts and a user agreement. 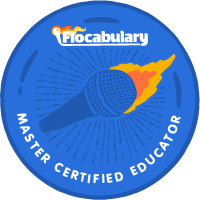 Another great aspect of this site is that it highlights tips and tricks for use in the classroom. 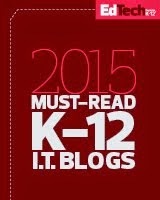 This resource provides a vast array of mobile learning information. This site provides a look at many different types of initiatives. It also has sections on mobile learning books, articles, journals and conferences. This site can keep you busy for hours! 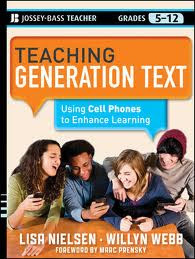 Jerry Blumengarten has collected resources on the use of cell phones in the classroom. These resources include articles, videos and links on how to get started with using cell phones, mobile learning devices, in the classroom. This is a site that focuses on all types of mobile learning devices, but primarily iOS devices. Tony Vincent is a pioneer in the mobile learning community. He provides his knowledge and background of MLDs on his blog that he regularly updates. Also, he gives hints on helpful apps for the classroom. 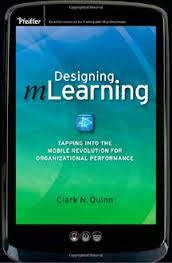 If you know of any other great mobile learning resources, please add it to the list.